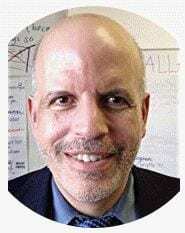 Voting is open for the Edublog Awards! Check out the 2012 nominees! 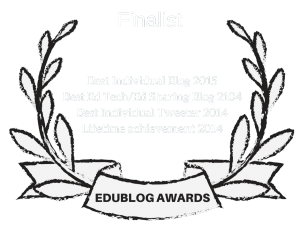 The finalists have been announced for the 2012 Edublog Awards! You can see who they are and vote for them here. Voting ends on December 12th. I am a finalist in several categories, and I thank those of you who nominated me.